Welcome to the fifth day of the TunneyWeek, dedicated to Emmie (See Girl Run), as voted via this form. 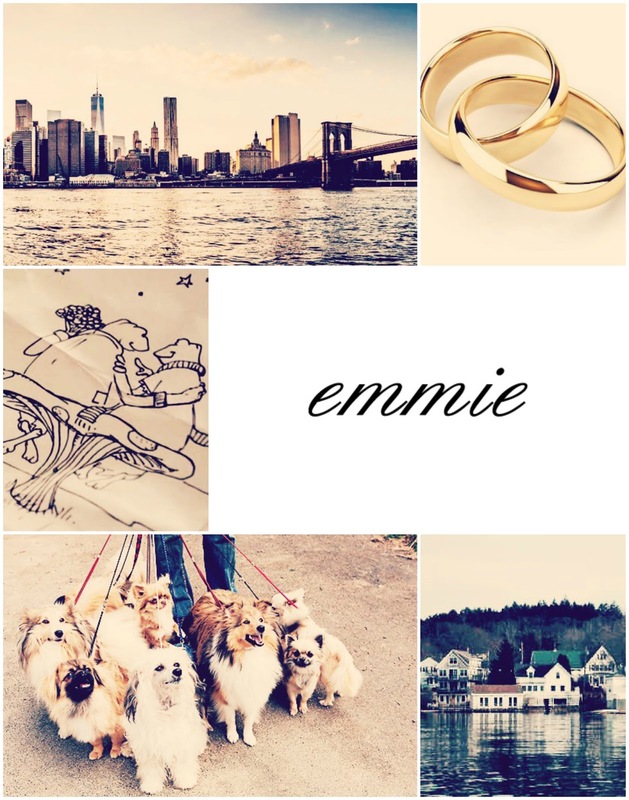 Share anything Emmie-related! Your favorite photos, videos, quotes, watch the movie and comment your favorite scenes! Make sure to tag your posts with #TunneyWeek whether you share them on Twitter, Tumblr, Instagram, Facebook! 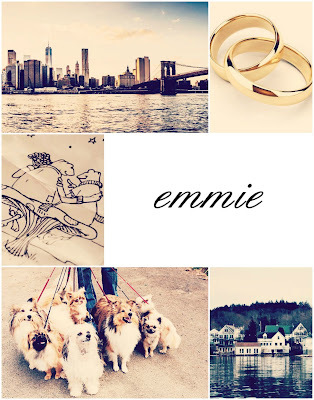 Have a great fifth TunneWeek day with Emmie!